The base, body and neck of the Lapua cases have been designed to maintain exact tolerances over multiple reloading cycles. 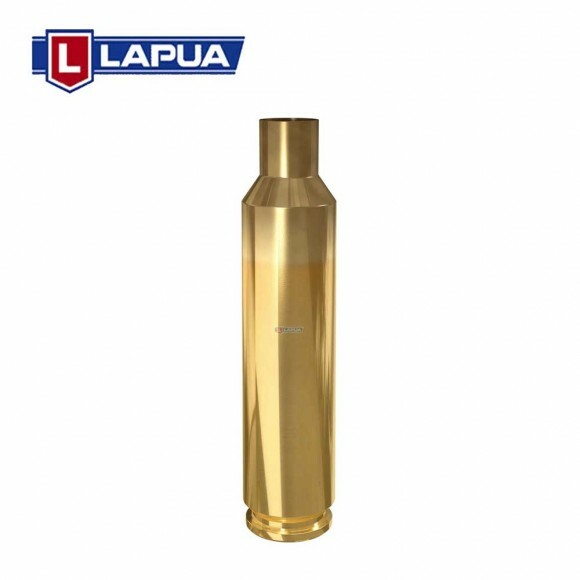 Advanced metallurgical research and manufacturing techniques ensure that Lapua cases are leaders in uniformity and quality. The most precise cases on the market Lapua cases are the best in the world. The marksmen themselves think this way. The .220 Russian, for example, is the number one choice of the best benchrest shooters all over the world. All our cases are strong and uniformly precise. Lapua cases are manufactured to be reloaded, again and again, dozens of times. Case construction Base The base section is hard and strong, and the dimensions remain constant and will hold primers tight in primer pocket even after repeated reloading. Body The brass body section is hard and firm. It is easy to extract after firing, whether full sizing or only neck sizing was used in reloading. Neck Strict tolerances in concentrity and wall thickness are used in manufacturing. 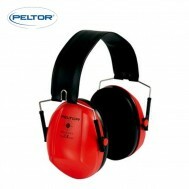 The neck and shoulder are annealed to withstand repeated reloading.